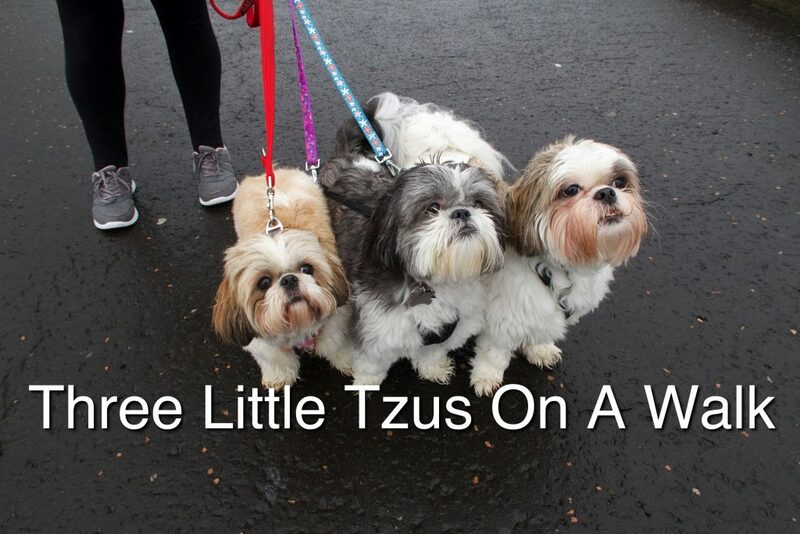 Three Little Tzus On A Walk. 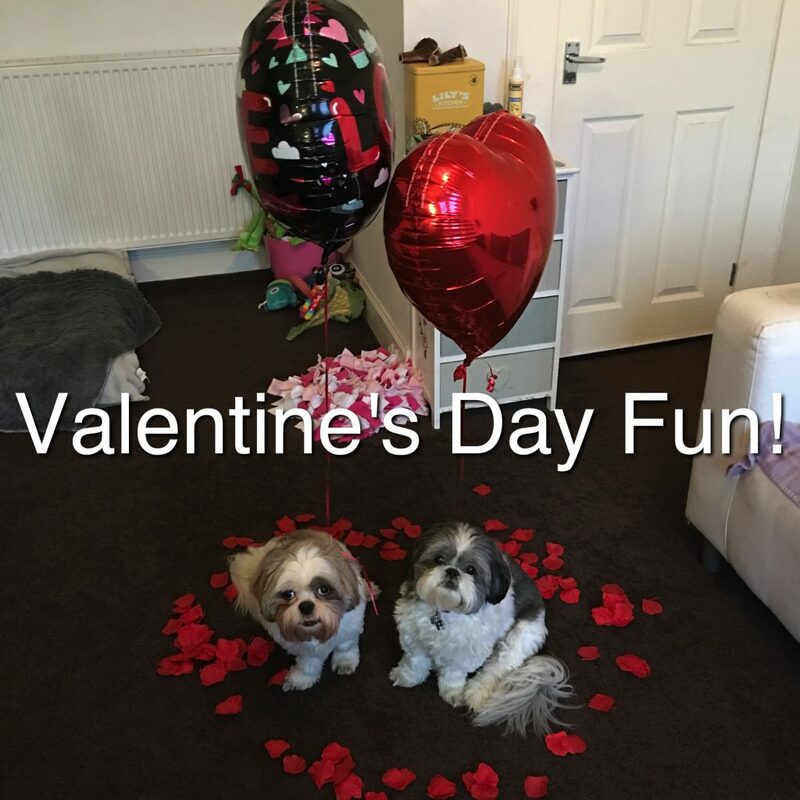 Check out what we got up to. 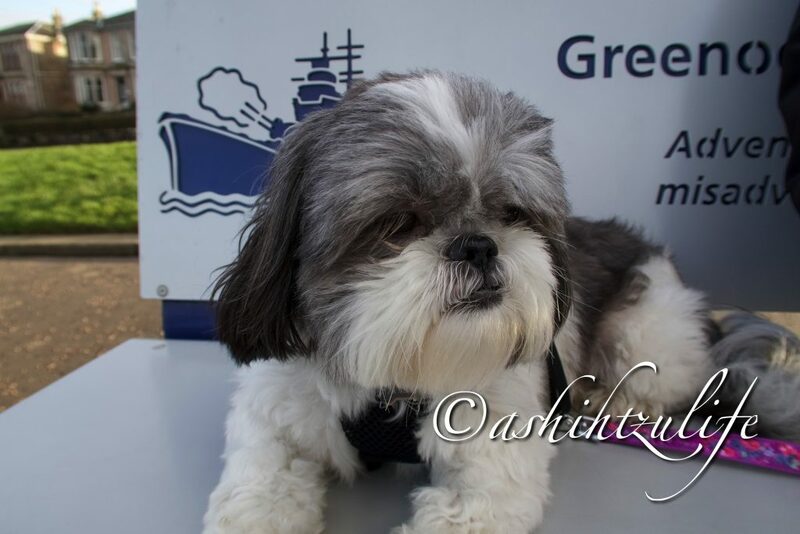 Just a couple of pictures from our walk we had over the weekend. 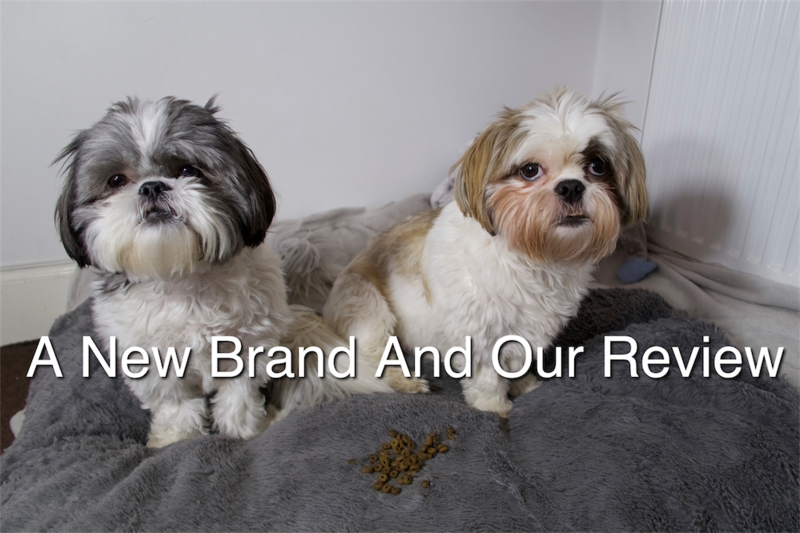 It is time to share what brand we have chosen for Pixie and Roxy. So far so good. 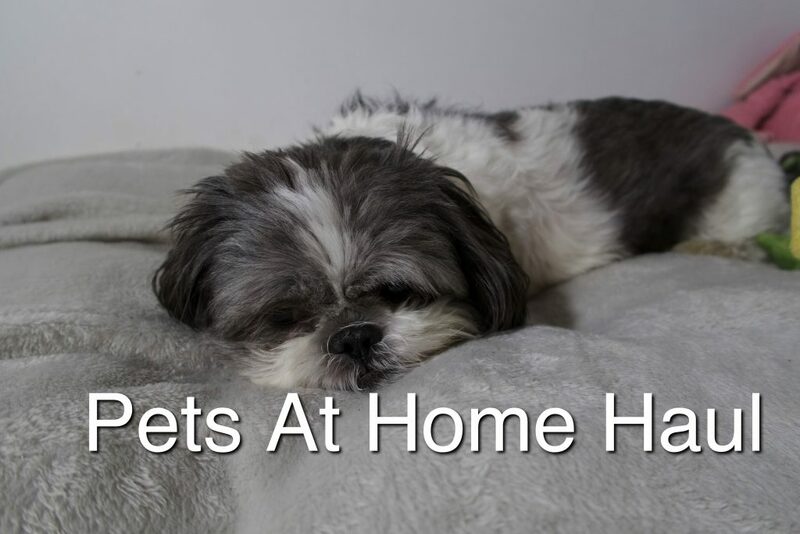 Check out our thoughts. 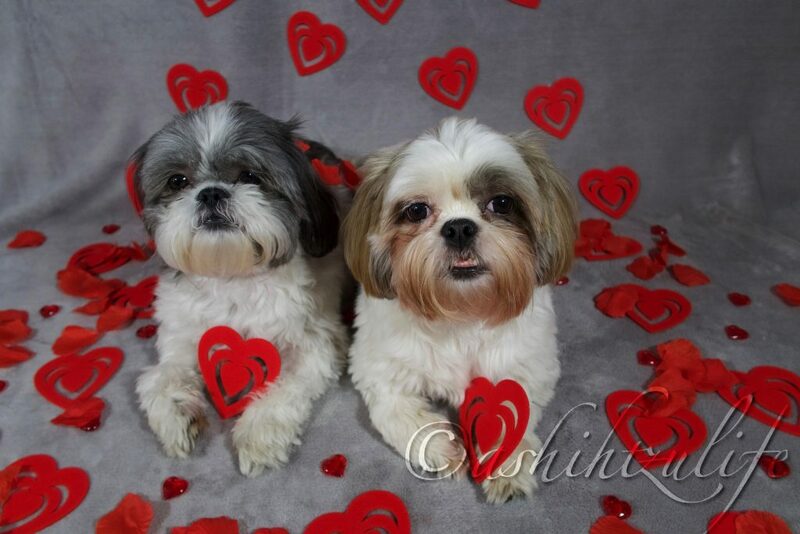 Here are some snaps of our Valentines Day Photoshoot. 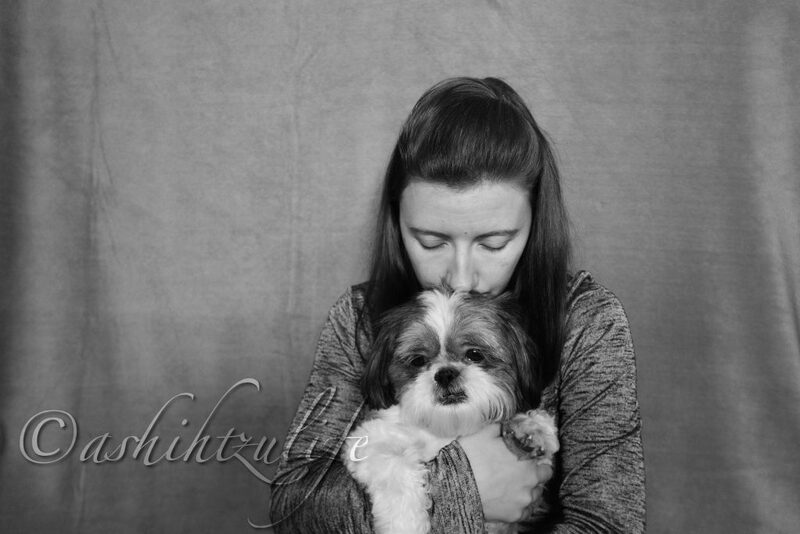 I loved doing this shoot and I hope you enjoy the pictures. 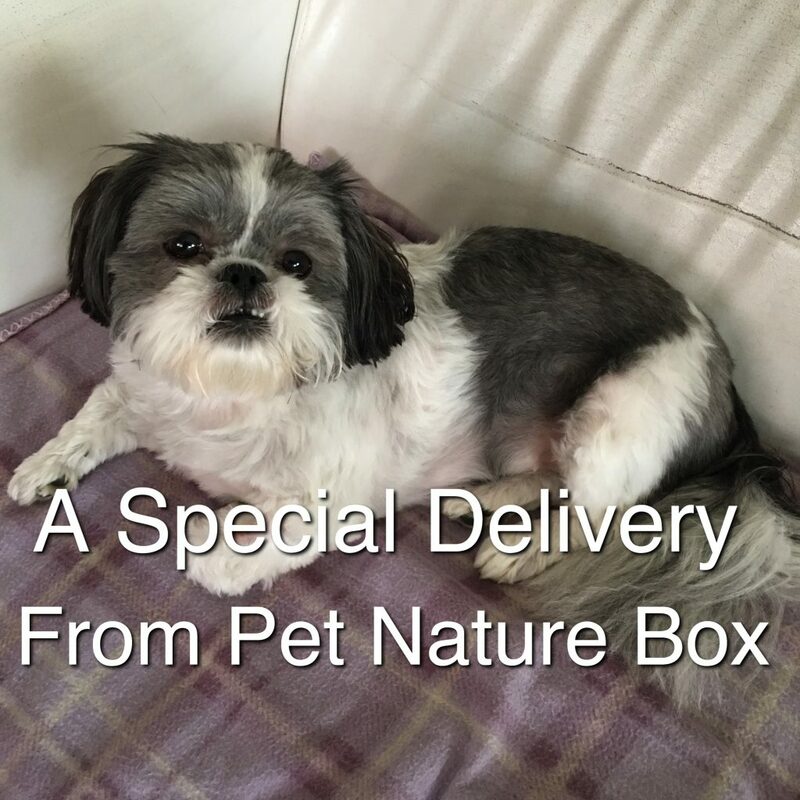 We got a special delivery from Pet Nature Box. Check out what happened. 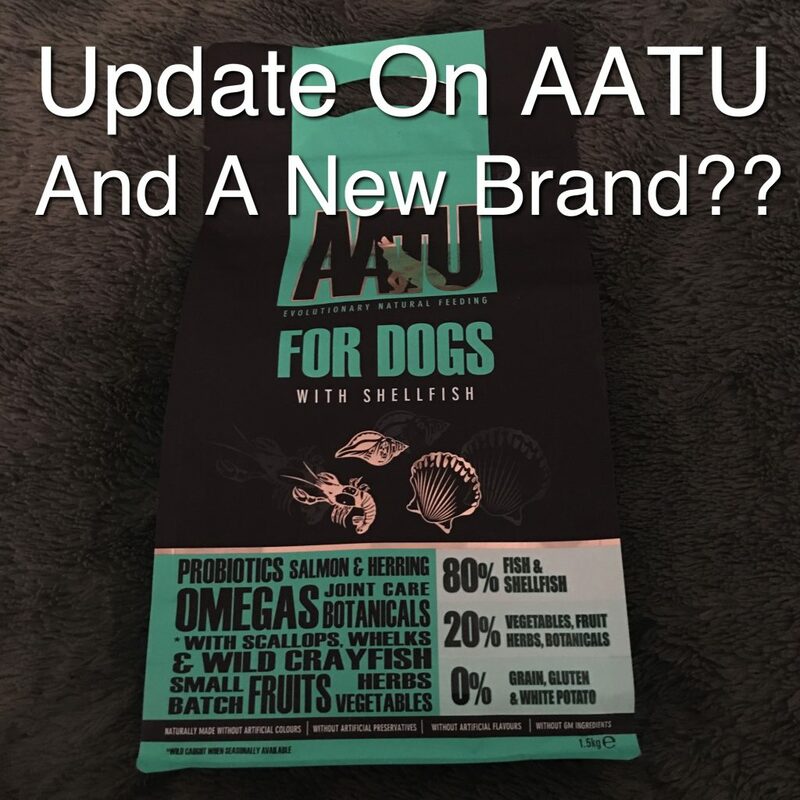 Update On AATU And A New Brand?? Food Struggles. This is a nightmare once again we are struggling on another brand of food its has been 3 months since we have started AATU. 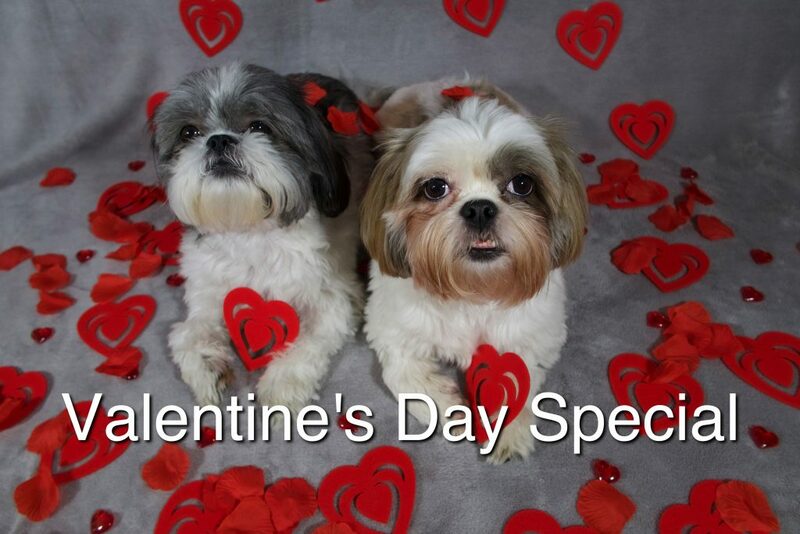 Check out our video for more information.